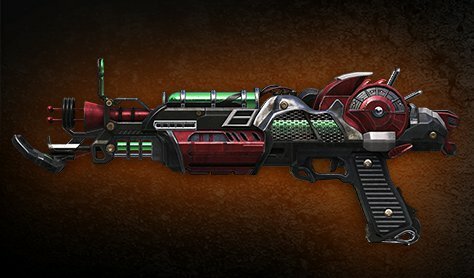 New Zombies map will bring back the Ray Gun Mark II! Don’t let Call of Duty: Ghosts distract you from the current CoD title that’s out and thriving! 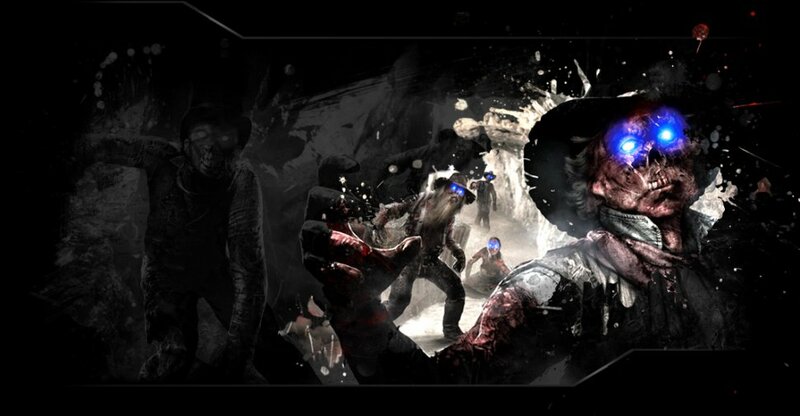 Treyarch recently announced their latest additions to the game in the next Call of Duty: Black Ops II DLC, including a new Zombies map that makes players go "cowboy". Kick off your July 4th weekend with the upcoming “Vengeance” DLC pack. Call of Duty: Black Ops II Vengeance delivers four new, diverse multiplayer maps starting with “Cove,” where the stage is set for all-out conflict on this small, forgotten island in the middle of the Indian Ocean, with players battling it out amongst the wreckage of a jet that crash-landed during a smuggling operation gone wrong. Next up is “Detour,” a destroyed suspension bridge, high above an East Coast waterway, packed with scattered vehicles, exposed iron and collapsed pavement where the head-to-head action will play out on multiple levels. The third map, “Rush,” sets the stage for fast, close-quarters engagements in this paintball course turned full-combat arena, giving players new opportunities and challenges to use the cover to their advantage. Rounding out Vengeance’s multiplayer maps is “Uplink.” In this re-imagined adaptation of the fan-favorite multiplayer map “Summit” from the original Call of Duty®: Black Ops, players clash deep in the rain-soaked jungles of Myanmar, high atop a hi-tech mountain facility. When it’s difficult to see the line between playtesting and leisurely gaming around the studio, it’s a sure sign that we’ve created something fun with Vengeance. From the four multiplayer maps to our new Zombies experience, “Buried,” Vengeance continues doing what we set out to accomplish from the very beginning of development on Call of Duty: Black Ops II: pushing the boundaries of fans’ expectations. The DLC map pack will be available on Xbox 360 this July 2nd for 1200 MS Points, with all other platforms following shortly thereafter. Let us know what you think “Buried” will hold for co-op gamers in the comments below!